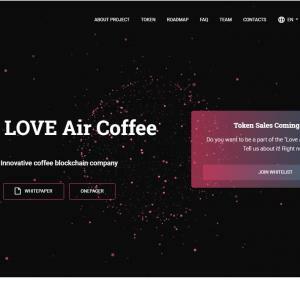 LOVE Air Coffee is an innovation in the coffee business. 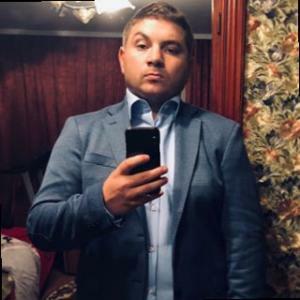 We combine crypto industry and commodity business. The Coffee business is one of the most leading, highly profitable areas. Our company will make this direction even more profitable and better. The team LOVE Air Coffee has developed innovative equipment for roasting coffee beans. This method significantly improves the taste and aroma. This technology preserves the beneficial trace elements contained in coffee and minimizes the loss of weight in the grain during processing, which significantly increases profits. On the basis of our equipment, the latest roasting shops will be opened in the CIS countries and Europe. Our finished product is already on the market and in the near future, we will open a large number of new branded points of sale. 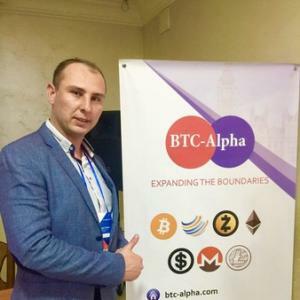 The blockchain technology will provide us with a mutually beneficial partnership with customers, consumers, suppliers, competitors and other representatives of this industry.